Filtrete Whole House System Filter, Grooved Pack. Filtrete Large Capacity Whole House System Filters filter water throughout your home, protecting your plumbing and appliances from Sediment, Sand, Silt, and Rust. Large Capacity filters are recommended for 3 or more bathrooms. 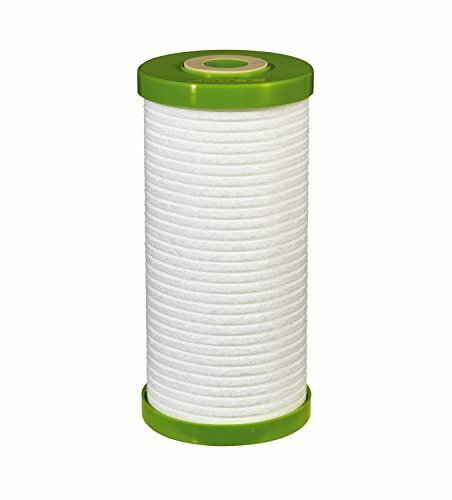 Universal filter replacements are available in pleated, grooved, and granulated carbon filters. Grooved filters last up to 6 months.